The T3 certainly is a Total Training Tower! 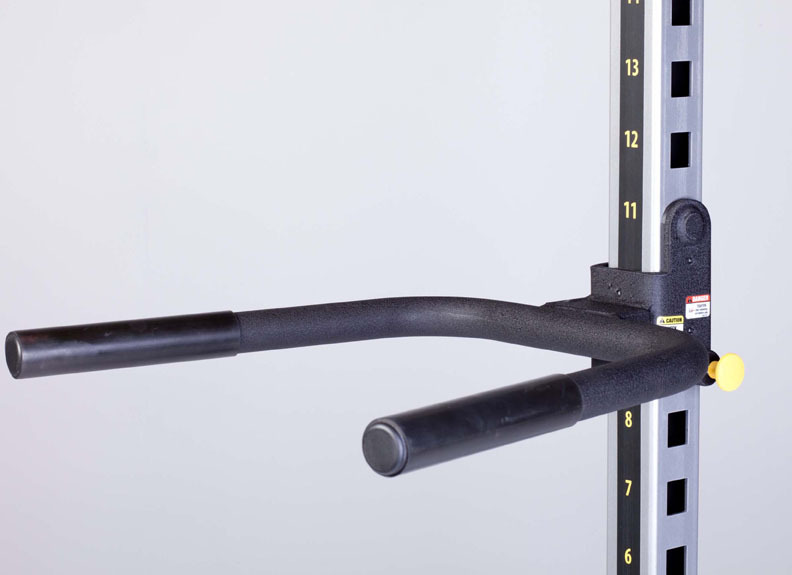 You can work every muscle in your body using over 100 various exercises! 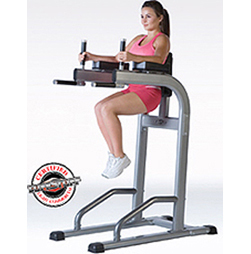 This vertical knee raise dip station has a sturdy frame and delivers solid performance even under the strain of constant use. 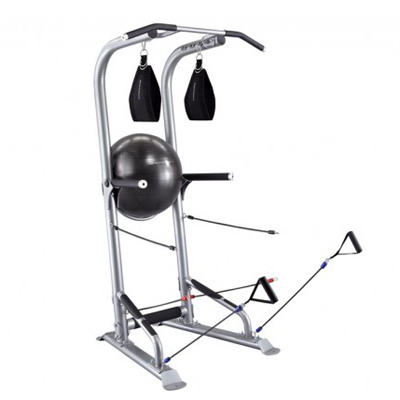 With its space-efficient design and multiple exercise options, the Chin/Dip/VKR & Push-up machine lets you perform chin-ups, dips, knee raises, ab crunches and push-ups with a pretty small footprint in your home or gym. 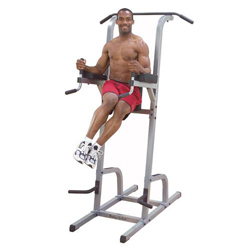 This Vertical Knee Raise, Dip, Pull Up machine is geared toward an intense ab workout for serious gym junkies. 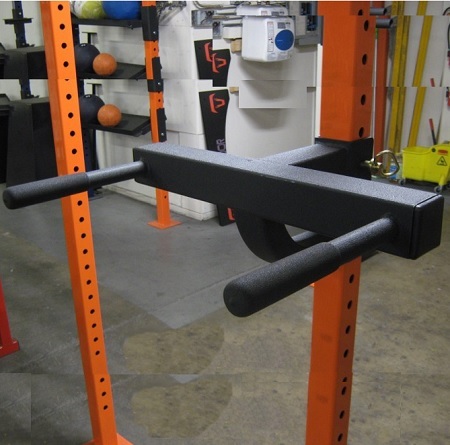 Add this dip attachment to your rack system to train one of the most vital movements for conditioning your gymnastic strength and endurance. 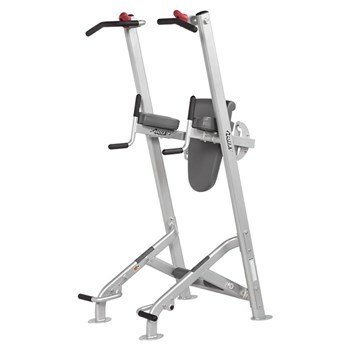 The Dip Station hones in on creating buff shoulders, delts and triceps in a freestanding model.Targeted upper body strength comes from a wide and stable base that never rocks. 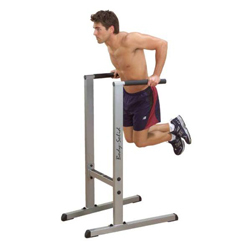 The Hoist Fitness Chin Dip / Knee Raise Fitness Tree performs multiple exercises such as pull ups, dips, knee raise, chin ups, hanging leg raise, sit ups, and push ups. 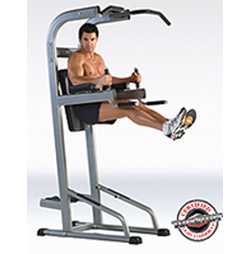 Build a powerful and lean physique with the Stamina|X Fortress Power Tower. 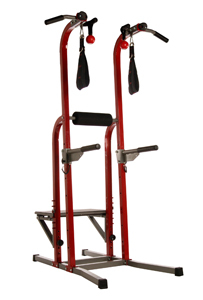 The Fortress is the only power tower to include a Pull-up bar, dip bar, adjustable Plyo Box, Stronghold grips, Ab straps and Boulder Fit rock climbing hand holds.